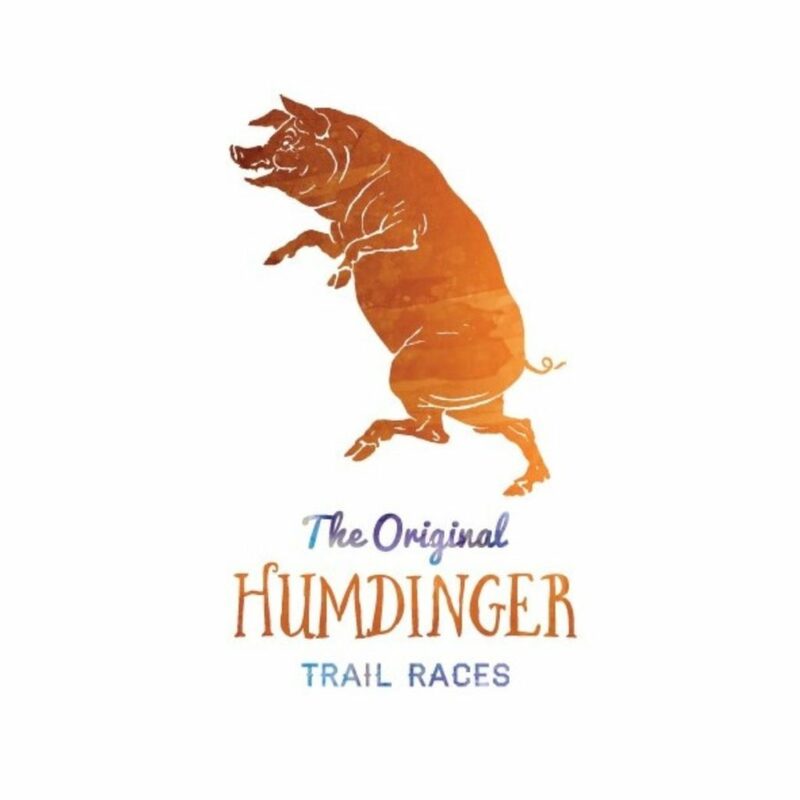 The Humdinger Trail Races are designed to test your early season stamina while shaking off the cabin fever. What could be more fun than racing through snowy and muddy central PA fields and forests with 300 or so costumed friends and family? The ’Dingers are meant to be big on both fun and challenge. 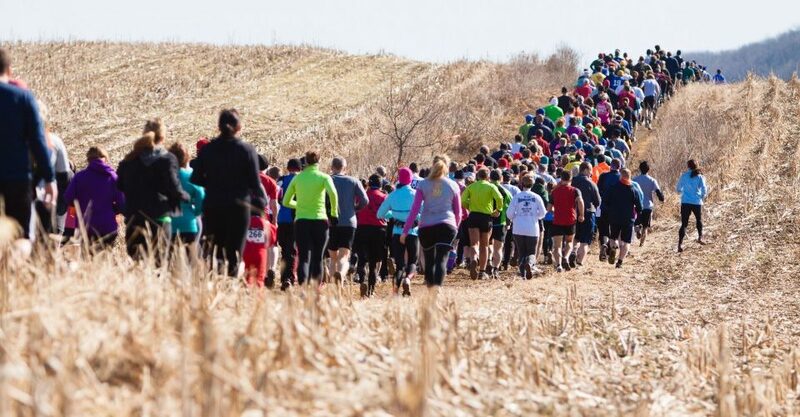 Whether you’re up for roughly four or eight miles of early March trail running and you’re in it to win it or just have fun with your family and friends, we have a ‘Dinger for you! 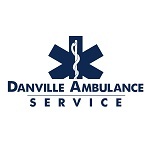 Join us at the Danville Borough Farm on Saturday, March 7, 2020 to see if you just might be a ‘Dinger too! mud/snow/water/farm fields/wooded hillsides…… late winter fun! We call the Humdinger and the Half-Dinger ‘trail races’. These are not well-maintained cross-country style courses. Nor are they extreme obstacle type courses. You’re not in for a run in the park here, nor are we going to try to make you cry. We want you to get outside in central PA in early March, shake off the cabin fever and have fun racing with 300 or so like-minded friends. We’ll challenge you and make you sweat, but we’re not going to put anything out there that the average person can’t do. You’ll almost certainly get wet and muddy, you’ll likely get a boo-boo or two and you might even be sore the next day, but hey – that’s half the point of it! Humdinger racers can pre-run a significant portion of the course in the Hopewell Park/Danville Borough Farm trail system. However, please note, a portion of the course, including the start/finish area, is on land that is closed to the public except on the day of the race. For maps and other trail details, please visit http://montourrec.com/hopewell-parkdanville-borough-farm/. Please, no matter how tempting it is, do not attempt to check out the pig barn start/finish area in advance. Doing so will not only cause problems for the race organizers, it is very likely to lead to the end of the race. Thanks for understanding. In roughly 7.8 miles of happiness, you’ll get all the steep slopes, daunting climbs, mud, water, bush-whacking and other ‘fun’ you have grown to know and love in the Humdinger. We’re bringing back the adventures at the Pig Barn again this year too. 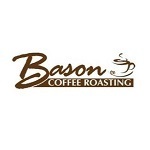 To view the course map, please click here. A bit more than half the distance (4.2 miles) of the Humdinger, but all of the fun! Not sure you’re up to the full Humdinger challenge? No problem! We created the Half-Dinger with you in mind. This course incorporates all the features that make the Humdinger great, without the ‘harder-core’ race distance and climbs. It’s flatter, shorter and ‘do-abler’ by anyone that puts their mind to it. Want to have fun in the ice, mud, water, etc with a lesser degree of suffering? The Half-Dinger is the race for you. Can I pre-run the courses? You can pre-run a significant portion of the course in the Hopewell Park/Danville Borough Farm trail system. However, please note, a portion of the course, including the start/finish area, is on land that is closed to the public except on the day of the race. For maps and other trail details, please visit http://montourrec.com/hopewell-parkdanville-borough-farm/. Please, no matter how tempting it is, do not attempt to check out the pig barn start/finish area in advance. Doing so will not only cause problems for the race organizers, it is very likely to lead to the end of the race. Thanks for understanding. I’ve already registered, but now I can’t make it to the race. Can I get a refund? Refunds are given only if the race in cancelled by the organizers. 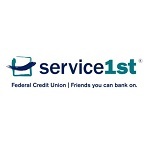 Otherwise, once fees are paid, they will not be refunded for any other reason. Do you allow athletes to transfer their entry to another person (allowing for a substitution of athletes)? Yes, provided this transfer is made at least five days prior to the event. If the substitute person does not attend on race day, no refunds or credits of any kind will be available. To request a transfer, contact Bob Stoudt at RStoudt@MontourRec.com. Are races ever cancelled, and if so, how do I find out the latest news? While it’s possible to have a cancellation or weather-related postponement, it’s extremely unlikely. Any cancellation or postponement will be posted on this website and will also be emailed to all race registrants. I left something at a race. What should I do? Please contact Bob Stoudt at RStoudt@MontourRec.com. Racing can be dangerous! No person should enter a race of any type without carefully considering the risks involved. Your consideration should include factors that are completely out of the normal range of consideration. You could be hit by a car. You could fall. You could run into another runner or be run into by them. You could be hit by lightning. Although the organizers of the race spend months putting systems in place to make the race as safe as possible, there are ALWAYS RISKS. 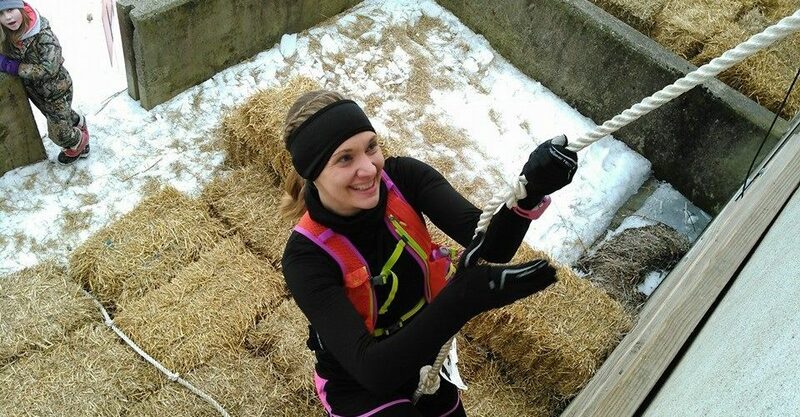 You should participate in each race at a level that keeps you in control of your safety. Always exercise caution and restraint on the course. Any racer found by the Race Director to be behaving irresponsibly will be disqualified immediately and ordered to leave the race. 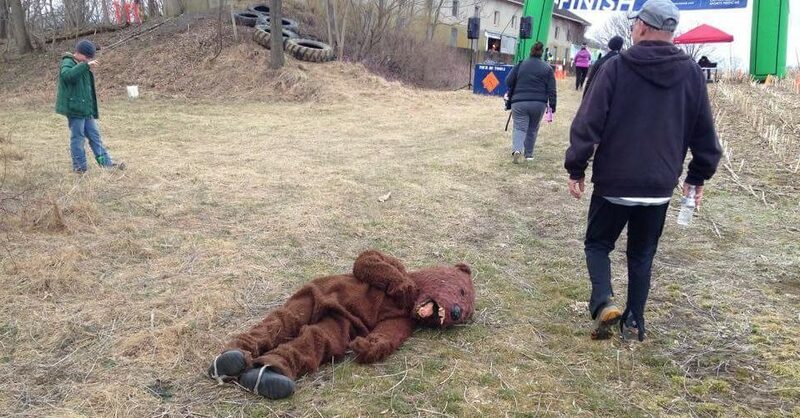 WHEN YOU SIGN-UP FOR THIS RACE, YOU ARE ACCEPTING THE POTENTIAL FOR INJURY AS PART OF THE EXPERIENCE. You are saying that you alone accept this potential risk and are willfully participating at your own risk. You are accepting ANYTHING that could happen on the race course regardless of events leading to the dangerous condition, including negligence. YOU ARE AGREEING TO HOLD ALL PEOPLE, GROUPS, BUSINESSES AND ORGANIZATION HARMLESS. Are you coming in from out of town and need somewhere to stay? Maybe you need recommendations for somewhere to eat or play while you’re in town? 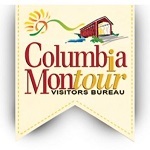 The Columbia-Montour Visitors Bureau will help you find just what you need. The Humdinger is made possible through the hard work and support of many different groups. 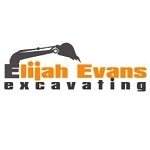 Please thank our sponsors and supporters by supporting them as well.